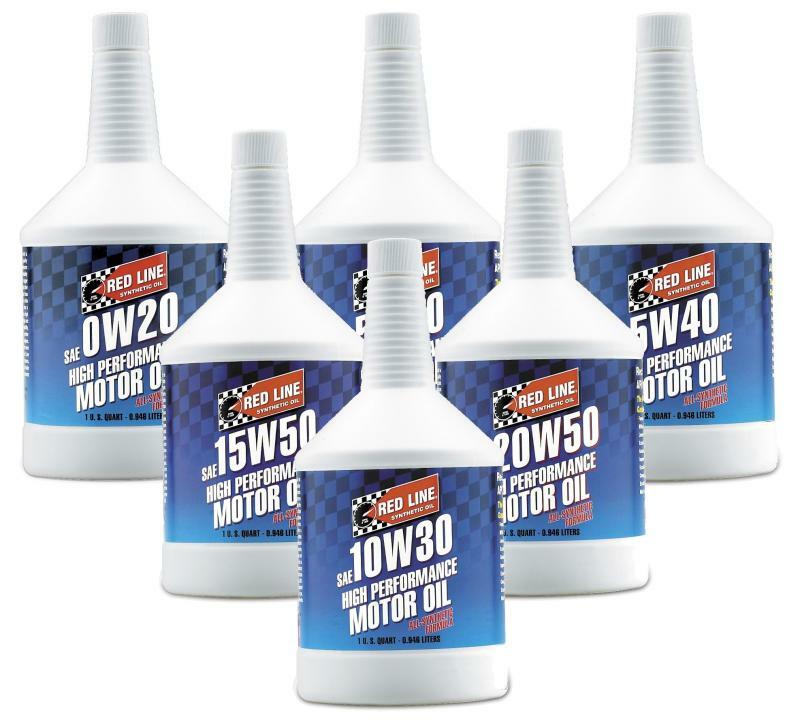 Red Line’s synthetic motor oils are designed to provide the highest protection, cleanliness and superior drain intervals with the lowest friction for your gasoline, diesel, motorcycle or marine engine. We use the most stable components available and formulate our products for wear protection and friction reduction across a wide range of engine operating conditions. Red Line’s products are unique because they contain polyol ester base stocks, the only lubricants which can withstand the tremendous heat of modern jet engines. These synthetics have a natural multigrade property which allows our chemists to avoid bulking up an oil with unnecessary additive packages. 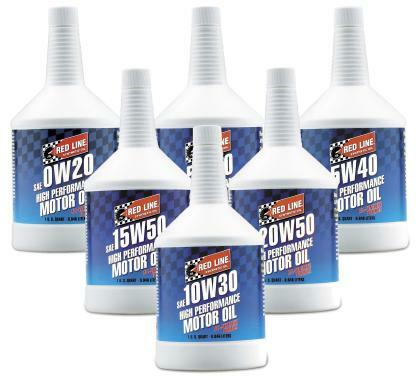 25% more viscosity than petroleum 20W-50s.